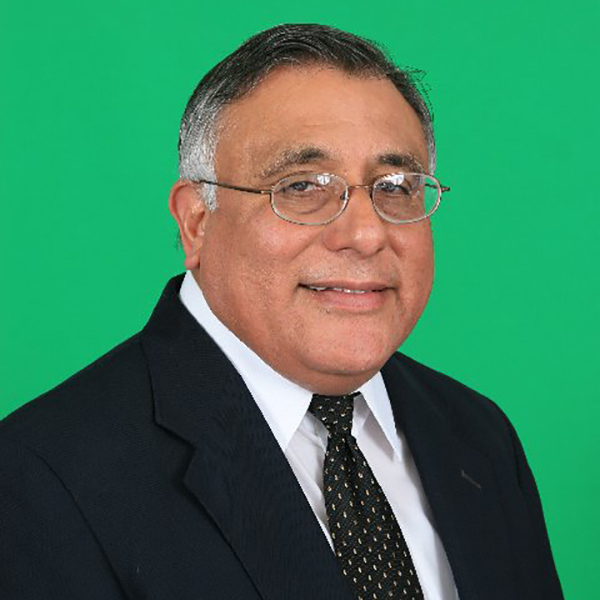 George Rodriguez – We will not be suckered by elitist Republicans! 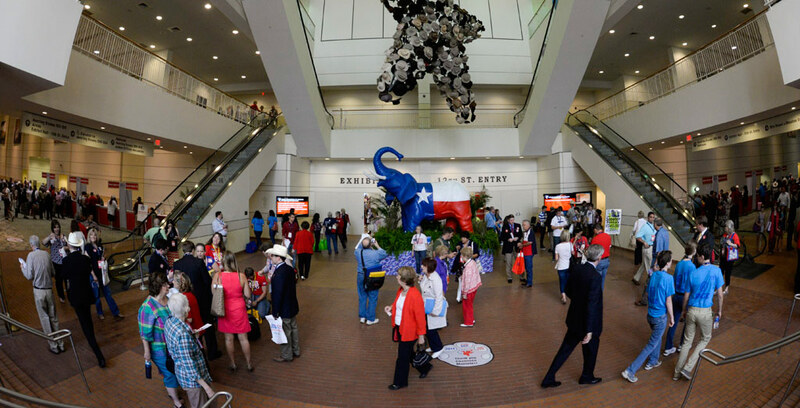 The defeat and replacement of the “Texas Solution” at last weekend’s state Republican convention was a stunning victory for grassroots and Tea Party activists, and a shocking defeat for the GOP establishment and its big-business crony allies. The GOP elite claimed that the “Texas Solution” — which was approved in 2012 and advocated for a national guest-worker program — was a “common sense” approach to immigration that would help bring more Hispanics into the party. They said the platform would neutralize Democrats on the issue. Religious-minded people supported it for compassionate reasons. First, it calls for securing the borders by boosting the number of border security officers, increasing joint operations with local law enforcement, and building a physical barrier that includes electronic and visual monitoring. These are necessary safeguards. Second, it says we must end in-state tuition for illegal immigrants, ban “sanctuary cities” and enforce laws against employers who knowingly hire illegal immigrants. We must remove the magnets that encourage illegal immigration. Third, it says we must strengthen the state’s anti-smuggling laws. When smugglers can make money and are not properly punished, they put innocent people in danger. Fourth, it calls for action on the many problems illegal immigration presents for property owners and law enforcement officers. We must provide civil liability protections for landowners and protect the ability of all law enforcement officers (state, county and municipal) to inquire about immigration status. Fifth, it calls for modernizing current immigration laws. No form of amnesty, including legal status for anyone who willfully enters the country illegally, should be granted. Only when such a stiff penalty is enforced will people stop coming to the U.S. illegally. Sixth, it calls for replacing the current employment visa system with a better, more cost-effective alternative. We also support ending the annual green card lottery and country-of-origin quotas. Use of the E-Verify system must also be enforced. Criticism has poured in from both Democrats and Republicans, claiming the platform is racist and anti-Hispanic. As a sixth-generation American of Mexican descent, let me answer those allegations. First, immigration is not a Hispanic issue. It is a matter of national security and sovereignty, and we should protect our borders. Second, the race card is always played as a last resort when no other arguments can hold water. My family and I have seen firsthand the impacts of illegal immigration, including more competition for jobs, depressed wages and political manipulation. We will not be suckered by the Democrats or elitist Republicans anymore. Bravo! Great job George, and to all you great Texas Patriots!